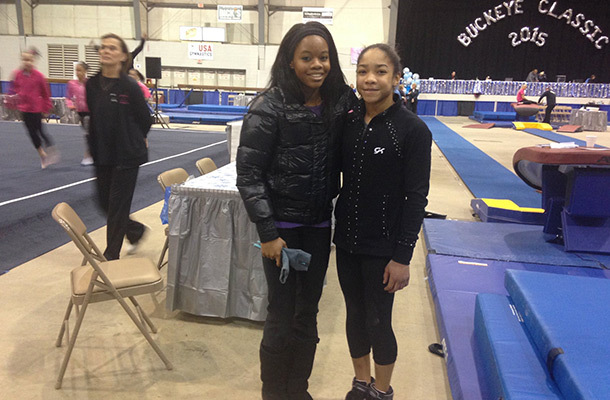 Will-Moor’s Noelle Scott competed at her 1st USA Gymnastics Elite Qualifier on February 5th & 6th, 2015 in Ohio. Noelle has spent her time training under the guidance of head coach Kim Bonus and is preparing herself for the first step in trying to make the USA National Team. Noelle will be competing another elite qualifier in Washington coming up in April so check back for more details. Everyone at Will-Moor wishes Noelle good luck in her pursuit to becoming an Elite and we are looking forward to seeing her accomplish her goals.